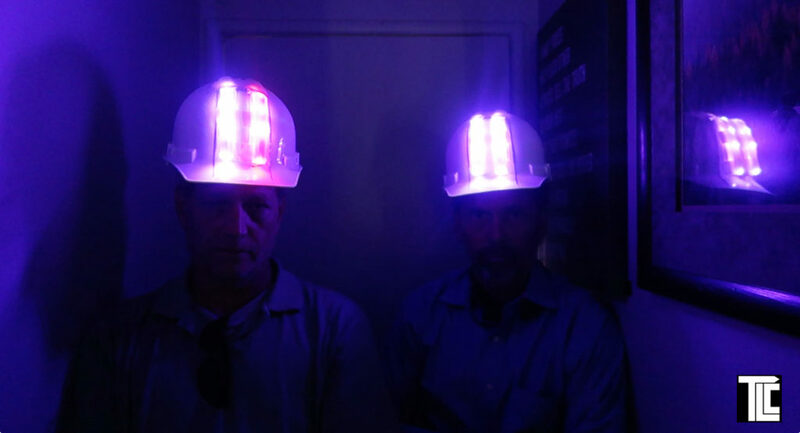 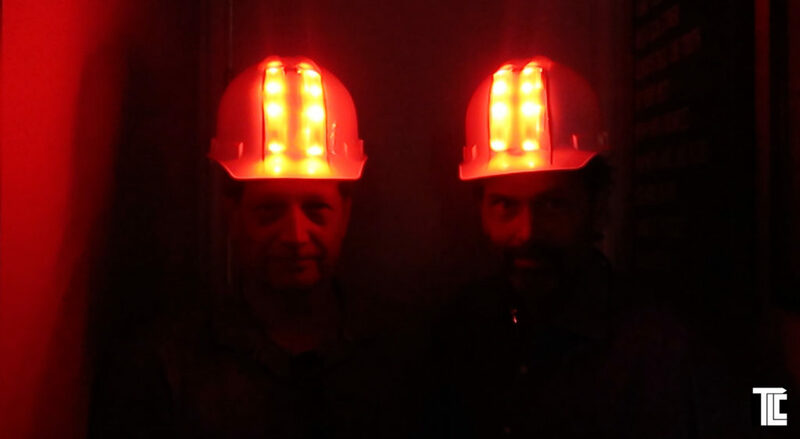 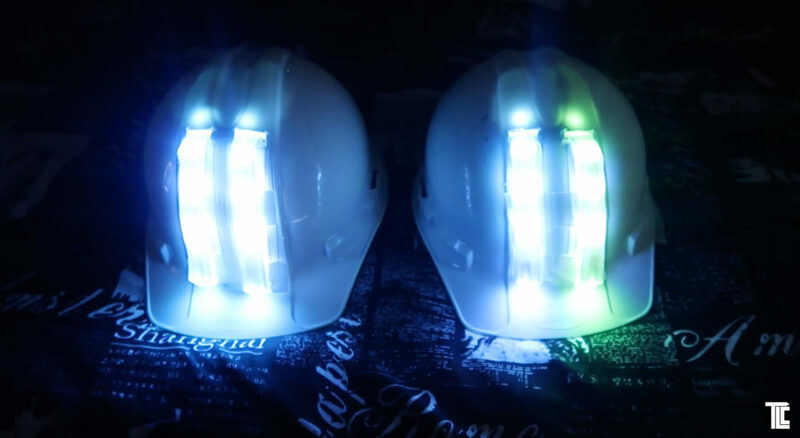 TLC created these Xyloband Hard Hats for dedication ceremonies / construction site special events. 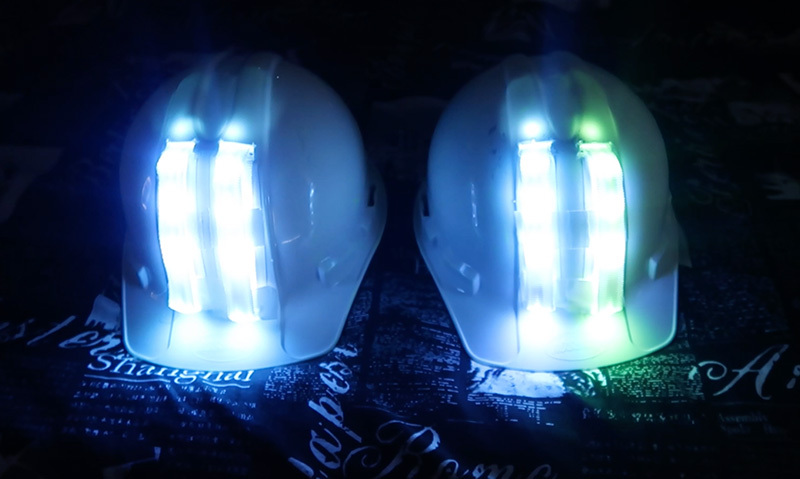 Everyones hat lights up in sync; to music, to cues, to a countdown, they create visual excitement. 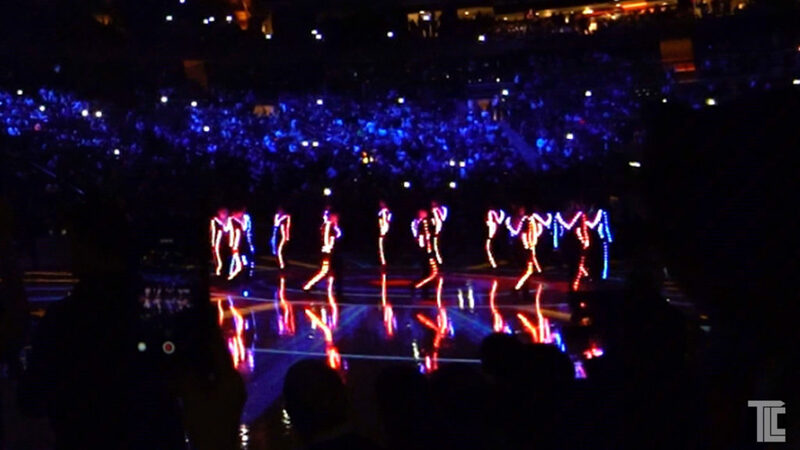 TLC customizes Xylobands into all kinds of wearables, see the costumes TLC created for the NY Knicks below. 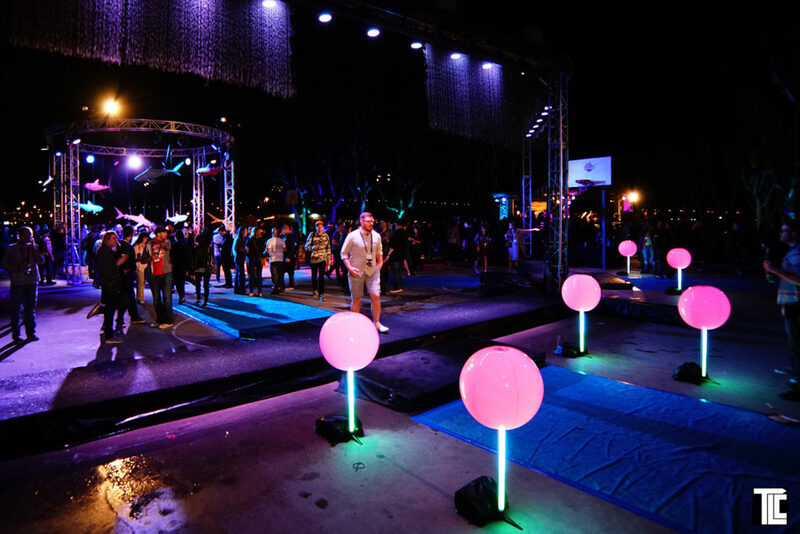 Xylobands LED lanyards are lighting up corporate events.